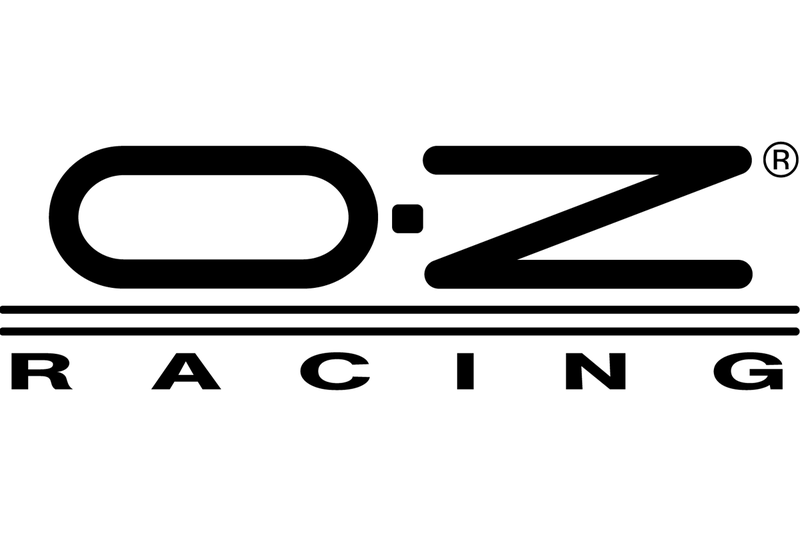 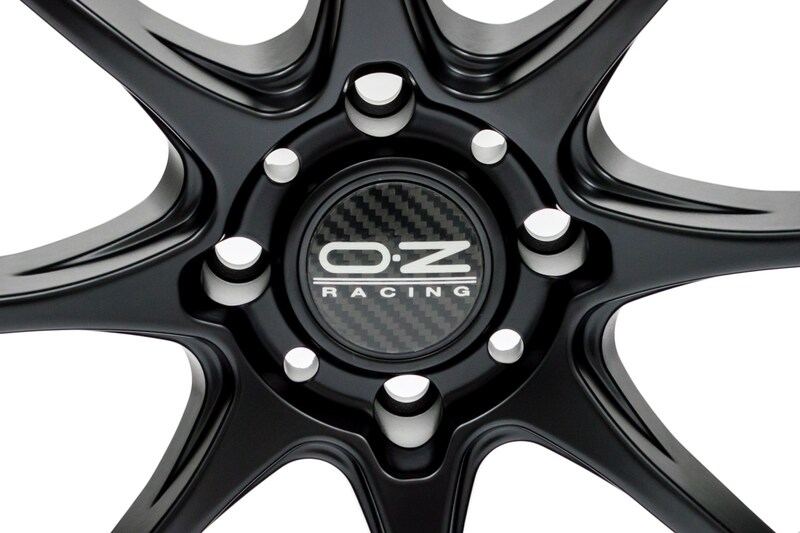 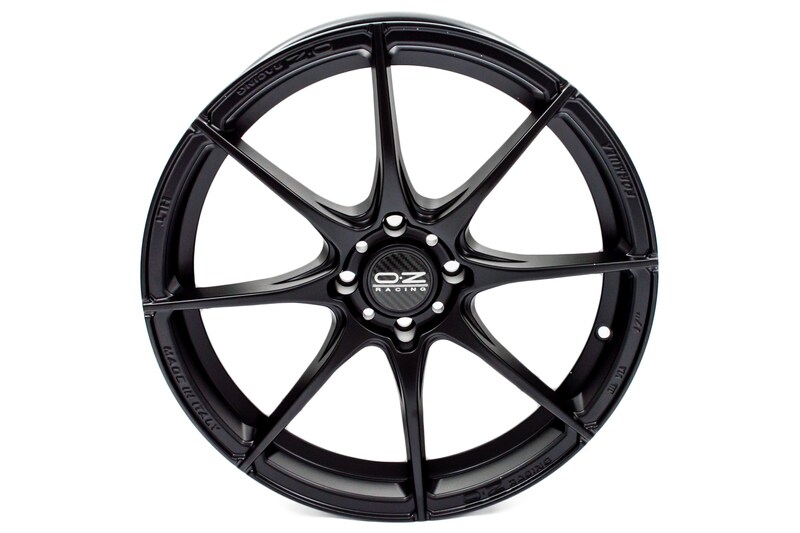 Lohen can provide the whole collection of OZ wheels suitable for any generation of MINI. 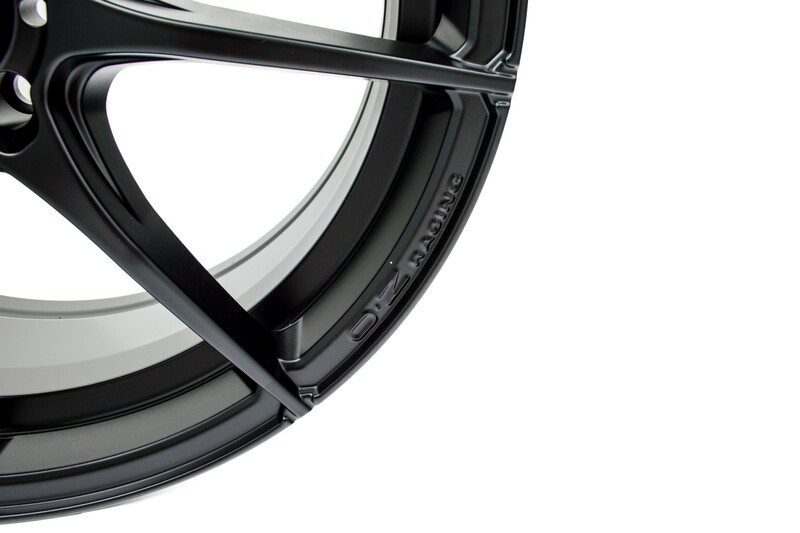 Manufactured in Italy and engineered to the highest quality, these lightweight wheels are designed to perform, perfect for track users. 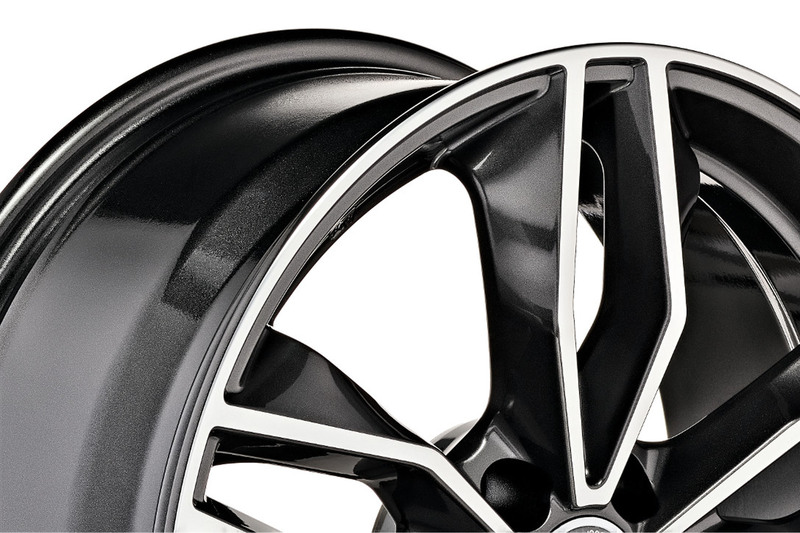 If you simply want to improve the looks of your MINI and want something that is great value for money, then the MSW wheels are a great option. 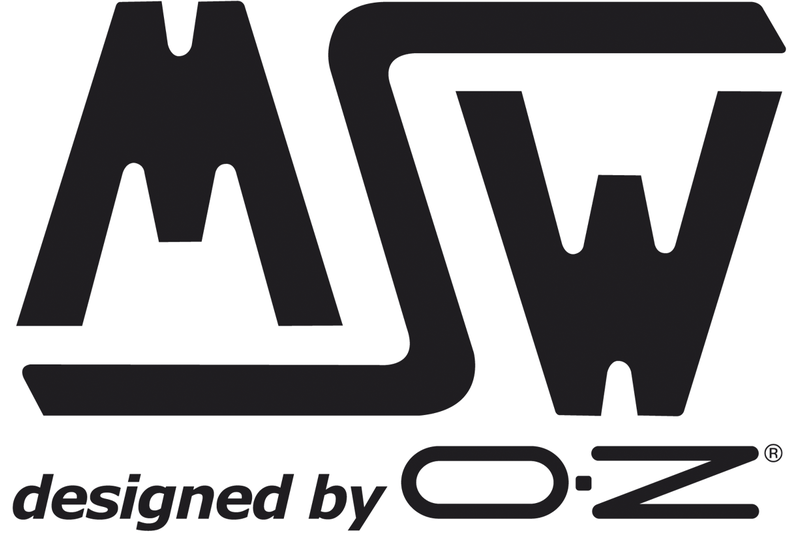 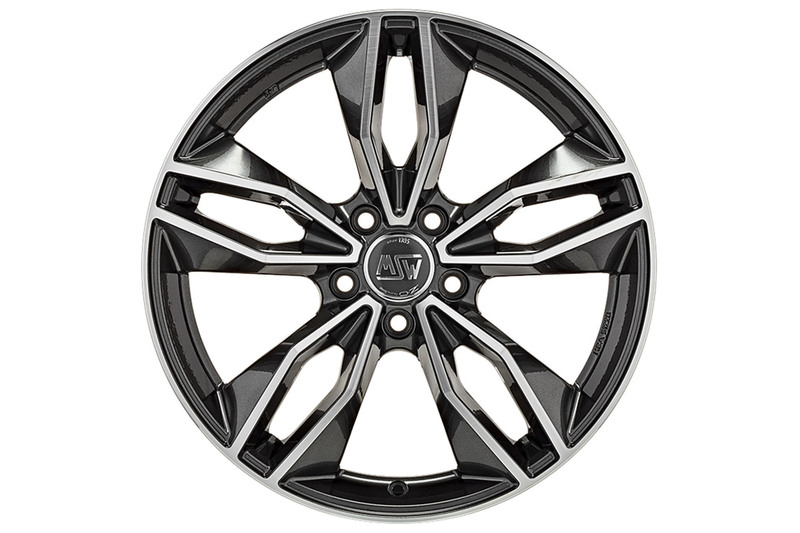 MSW wheels are well made, TUV approved and winter-proof so make for a great winter wheel too. 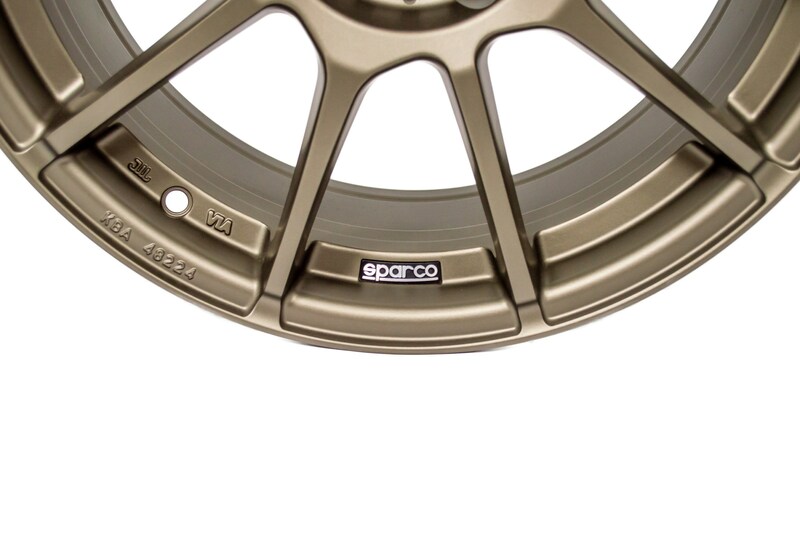 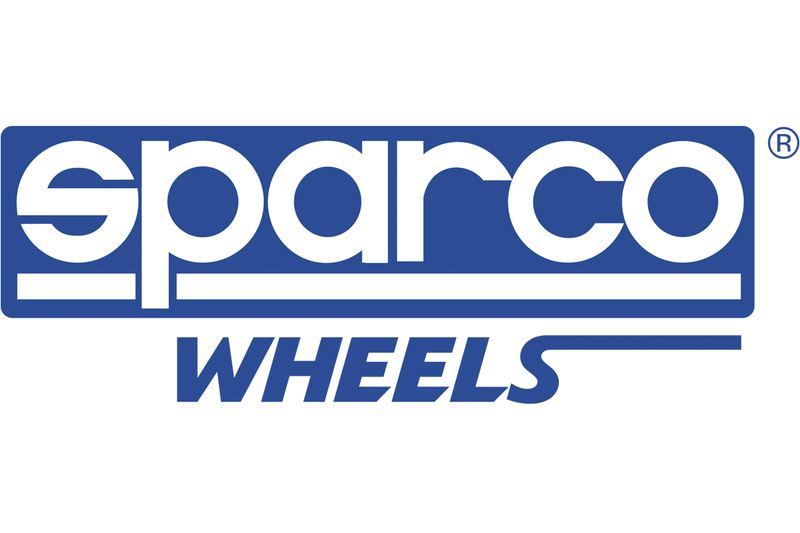 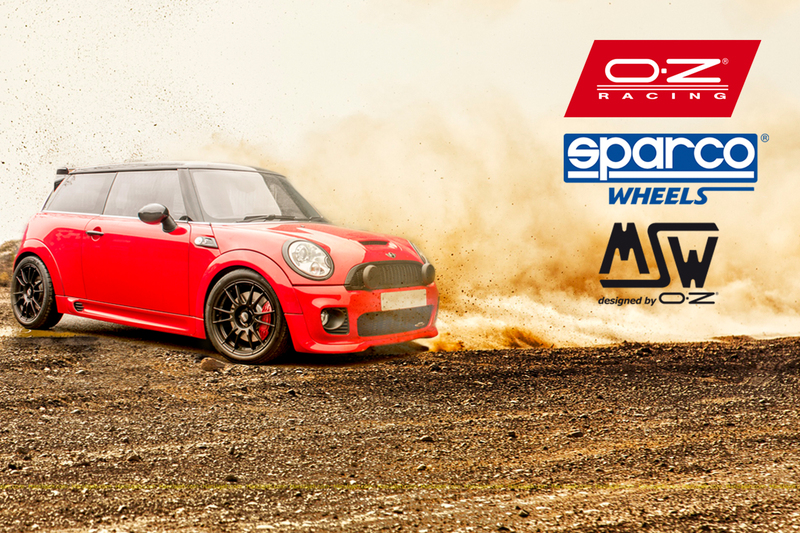 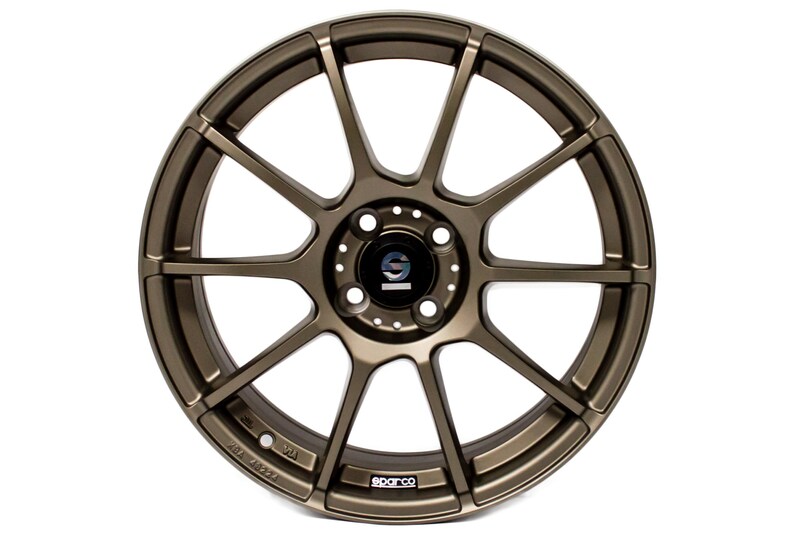 Sparco in partnership with OZ brings a pedigree to the MINI scene with Italian designed wheels built to OEM construction that are TUV certified, the Sparco Wheel selection looks great on any MINI.